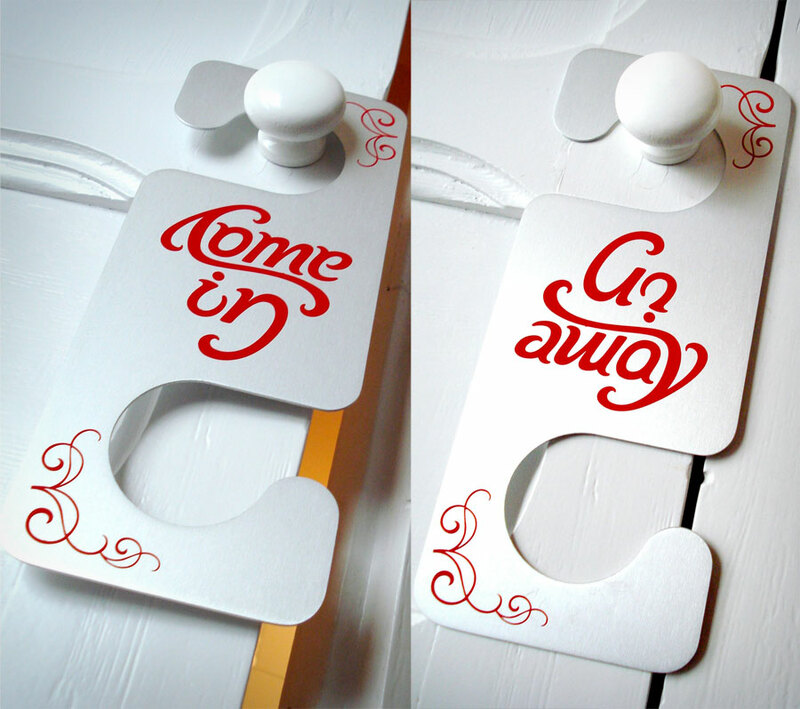 The Ambigram Door Hanger is a door hanger that says 'Go Away' if placed one way, and if you turn it around it says 'Come In'. 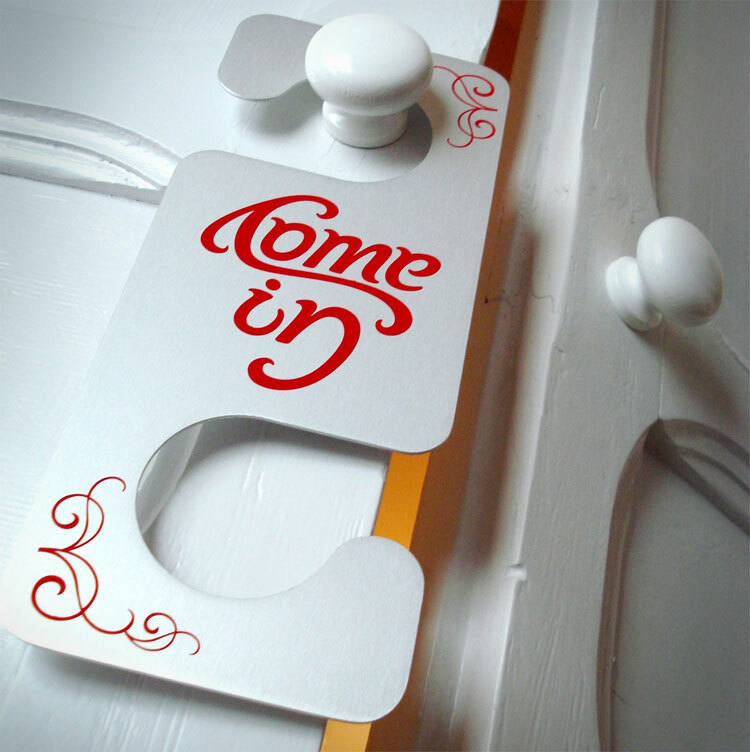 So depending on what you are doing inside the room, like filming an adult film, or having some "me" time, you may want to deter people from entering, otherwise if you are just eating fruit loops, or doing a giant puzzle people should be fine to enter. 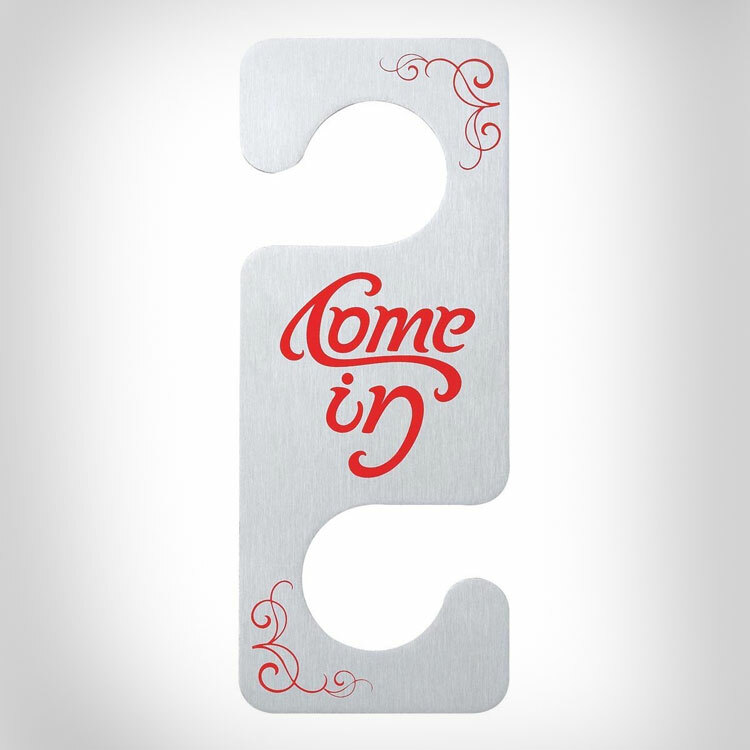 The door hanger is made from screen printed brushed aluminum, and measures roughly 9.25 inches x 3.75 inches. 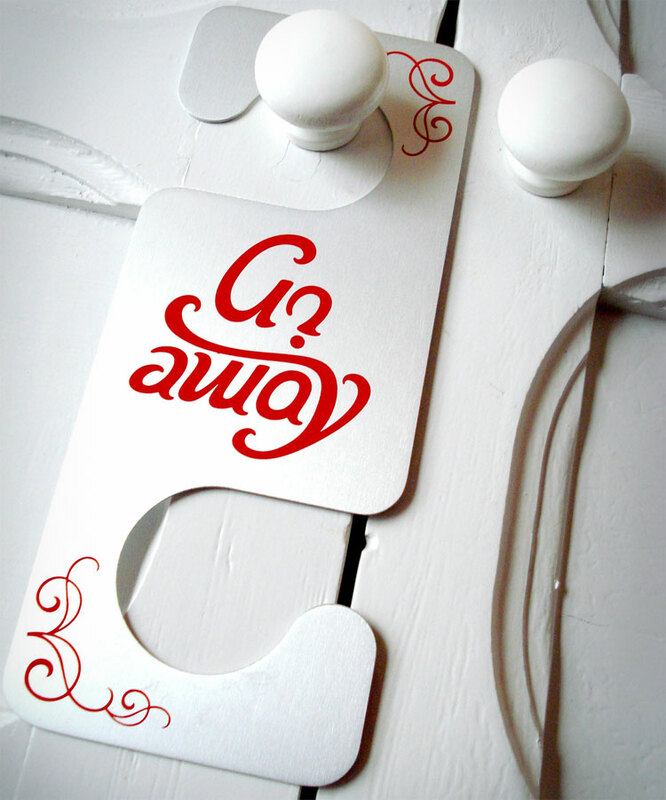 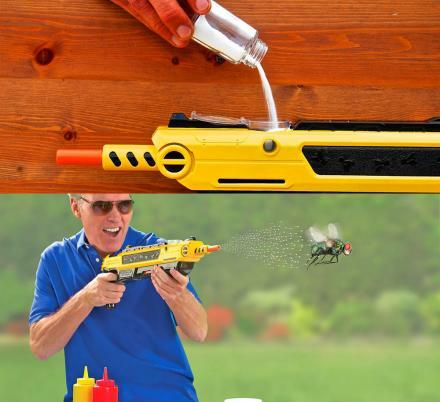 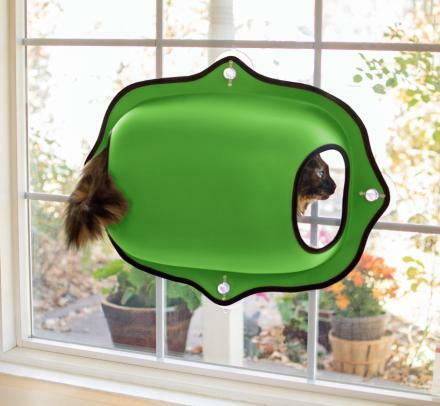 Also be sure to check out the Come In Go Away Doormat.